But I did like it. It massively surprised me and I'd definitely go again if I return to that part of the world (which I'd like to think I will). Don't get me wrong, it definitely has a side to it that is great to just experience - a wander through the Pavilions (A.K.A. super expensive shops) to Monte Carlo casino where you can sip on a (surprisingly reasonably priced) glass of wine beneath crystal chandeliers while watching someone lose a spectacular amount of money on roulette. We hadn't actually planned on going inside the casino (it costs about €17), but once we were there it felt silly not to and it was definitely worth doing, if only for the most beautiful bathroom I've ever been in. I genuinely felt a little like I was in a James Bond movie and found myself Googling whether any of the films had been shot there. We were a bit concerned that we wouldn't be allowed in because of the dress code, but we didn't have any problems although I saw a lot of people being turned away for having trainers on. The area around the casino is quite fancy - a fair few flash sports cars and some good views of the sea as well as a sneak peak of the adjoining posh hotel complete with what I was convinced was a helipad but Nick assures me was just art. On the food front, I'm afraid I can't recommend anywhere fancy because only we would go to Monaco and eat at McDonalds (it was the fanciest one I've ever been to). There's also a completely different side to Monaco. After we'd finished exploring near the casino we walked all the way to the Palace, which was a long trek up a big hill on a boiling hot day, but worth it for the views on the way up and at the top. On the way you also get to see some of the Grand Prix road markings, which for some reason I found quite exciting even though I've never seen the Grand Prix in my life. The Palace is a gorgeous building, although I couldn't help but think it was quite small (which it wasn't at all, it's just a lot smaller than Buckingham Palace). The palace and the square it was in felt so much like Disneyland it was crazy. In fact the whole of Monaco has a very Disneyland vibe. I think it's because it's all very clean and everything looks so perfect it could be a toy or have an It's a Small World ride in it (I wish there had been one of those...) I wonder if that's why I liked it so much because Disneyland is literally one of my favourite places in the world. The area around the palace is the old town, which has the narrow streets and coloured houses that I adore so much. 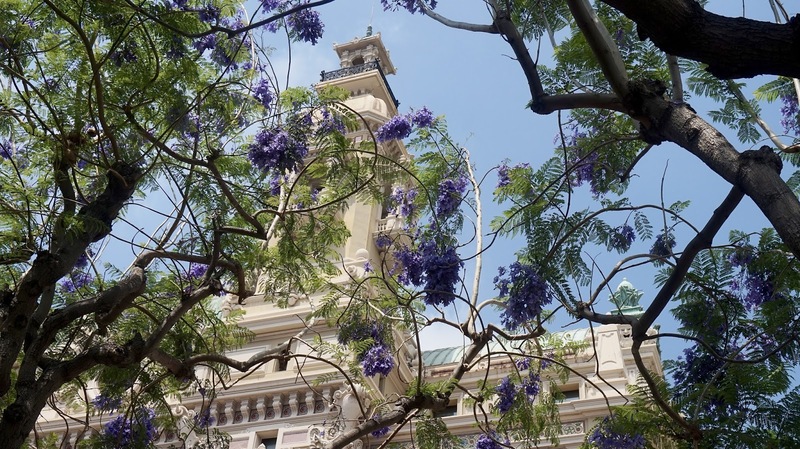 For some reason I didn't expect Monaco to have an old town and alongside it is also an exotic garden, although we didn't venture there having just been at the one in Eze the day before. 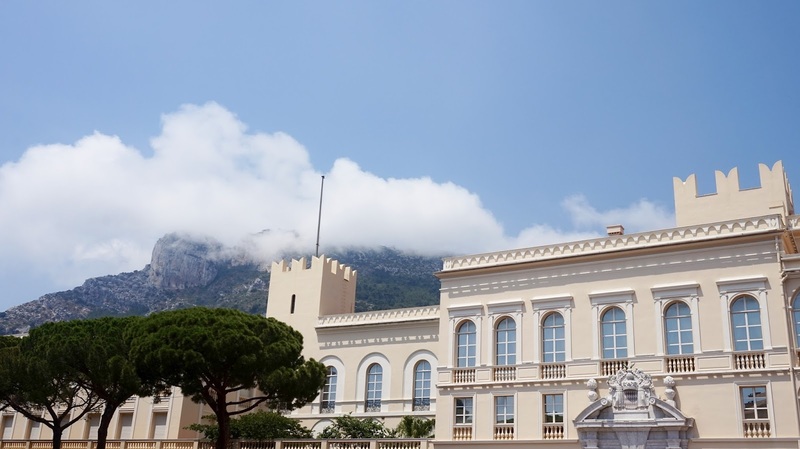 There are the most stunning views all around Monaco. From up high by the palace you can see down to the harbour and from below you can see high up into the mountains in the distance. I'm so pleased we decided to actually go - also it's a whole other country ticked off the list! Have you ever been to Monaco? Wow! 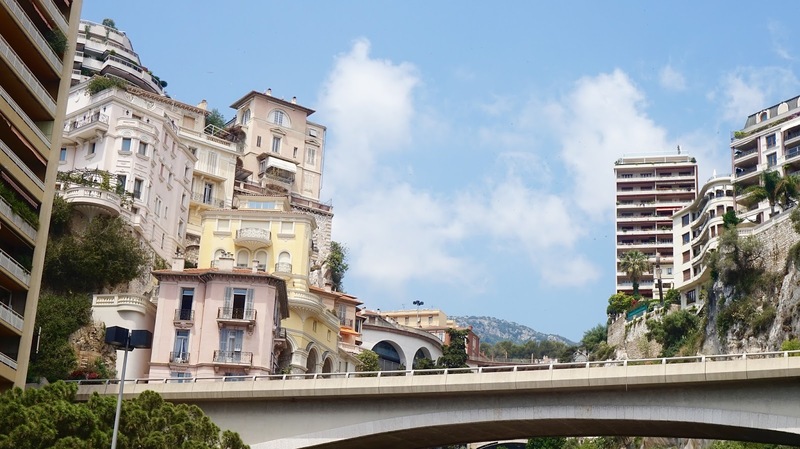 Monaco is absolutely stunning and your photos show it off to the max! 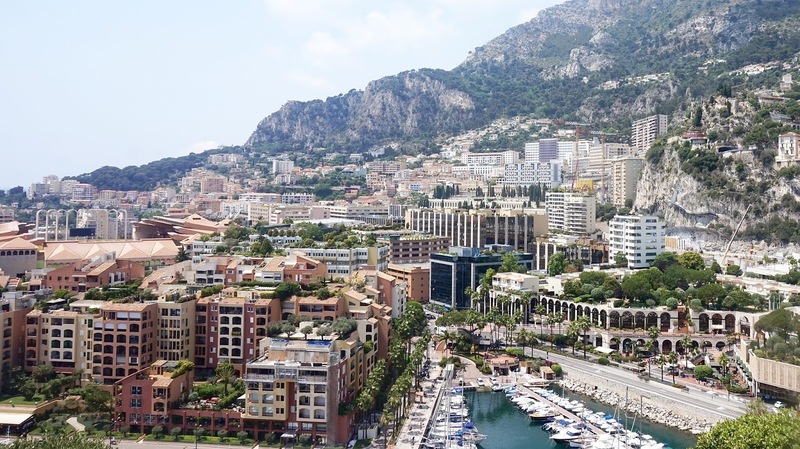 I used to love watching the Monaco Grand Prix every time in the Formula One racing calendar, if nothing else than to see how the other half live with the beautiful buildings, amazing yaughts, and fancy cars around the motorsport venue! I am glad that the place surprised you and that you had a really good time, finding a spot for a reasonably priced glass of wine is always a winner too! Thanks for sharing! Oh how beautiful! I went there when I was little for the day whilst on a family holiday but was too young to remember it properly. I would love to go again. I LOVE Monaco so so much! I love going there! 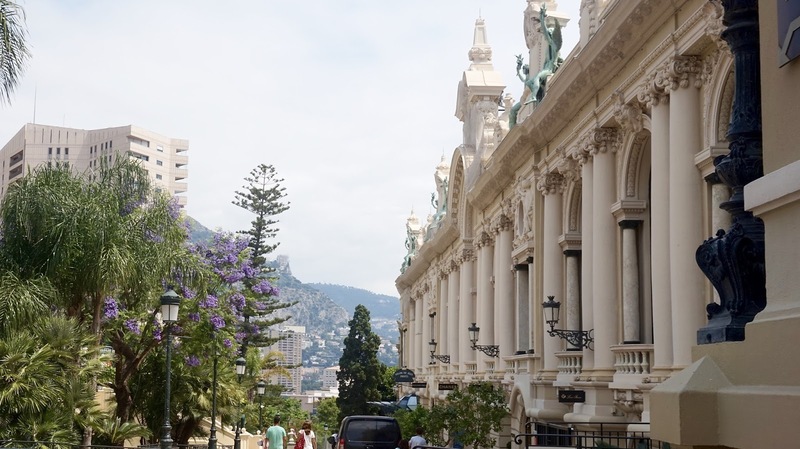 Monaco really is spectacular, each time you turn a corner it seems to become more and more beautiful! Love your mention of the toilets at the Casino haha, I can imagine how flamboyant they were! Your photos are stunning! I've not actually given that much thought to visiting Monaco, but your post is definitely making me consider it more!